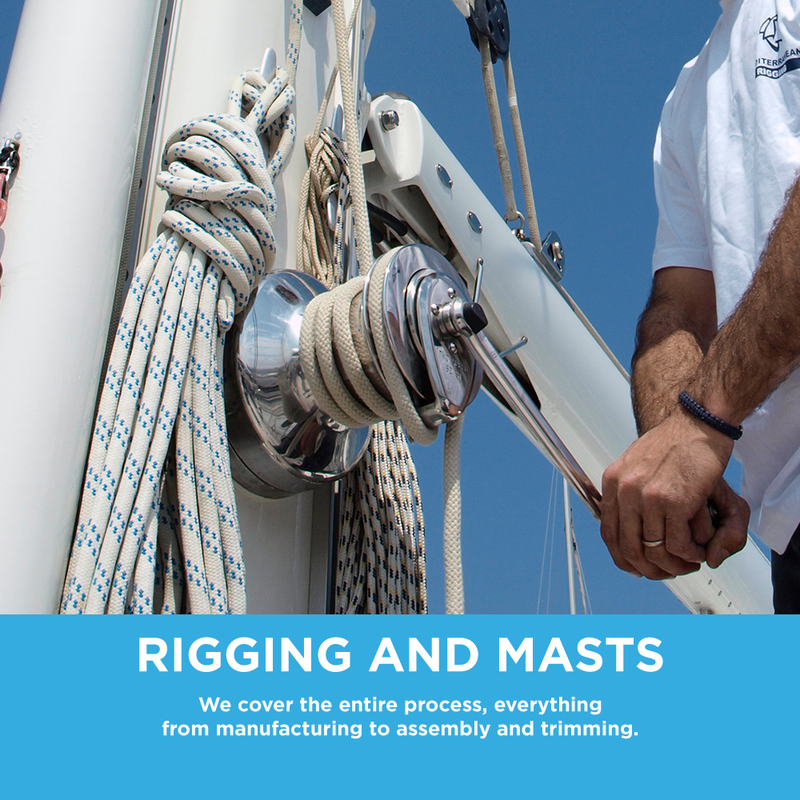 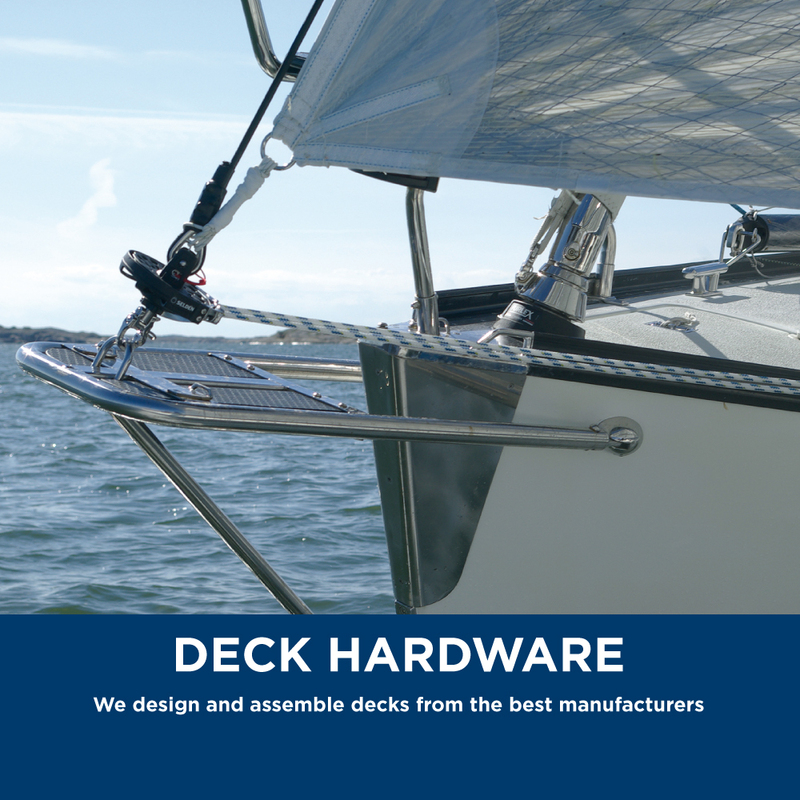 At Mediterranean Rigging, we’re specialists in deck hardware, ropes, the manufacture of rigging, and technical consulting services for all types of sailing vessels. 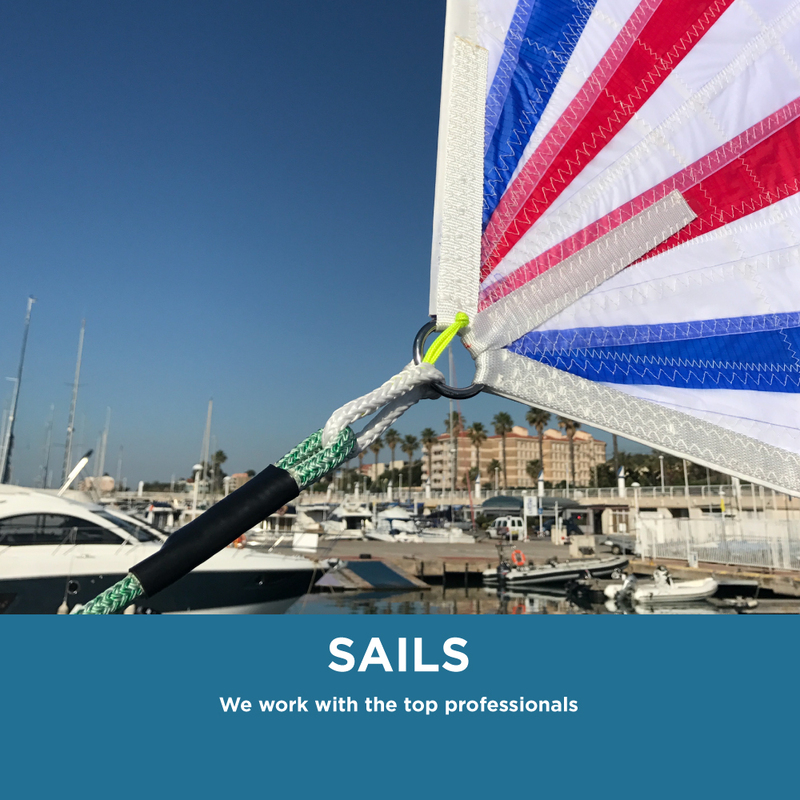 Our team is comprised of experienced professionals who share their great passion for the sea and love for a job well done. 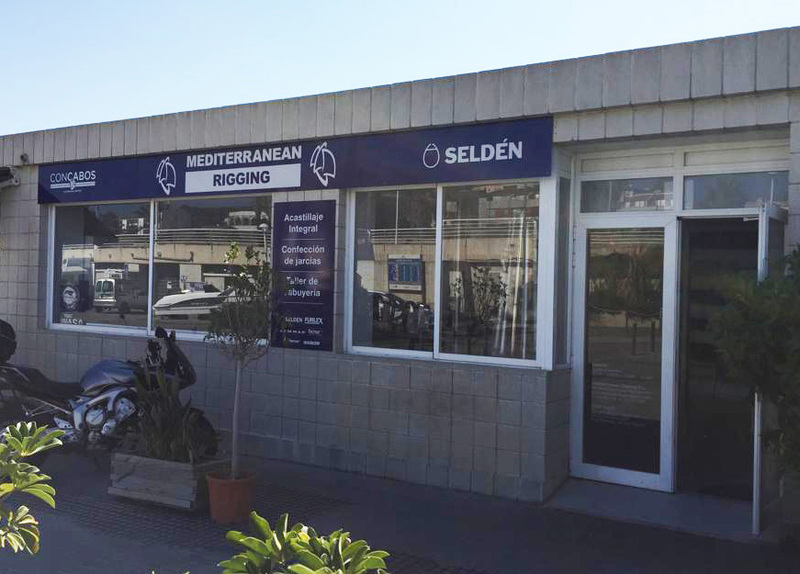 Thanks to their dedication and enthusiasm, we have been recognized by Applus+ with the ISO 9001:15 quality certificate. 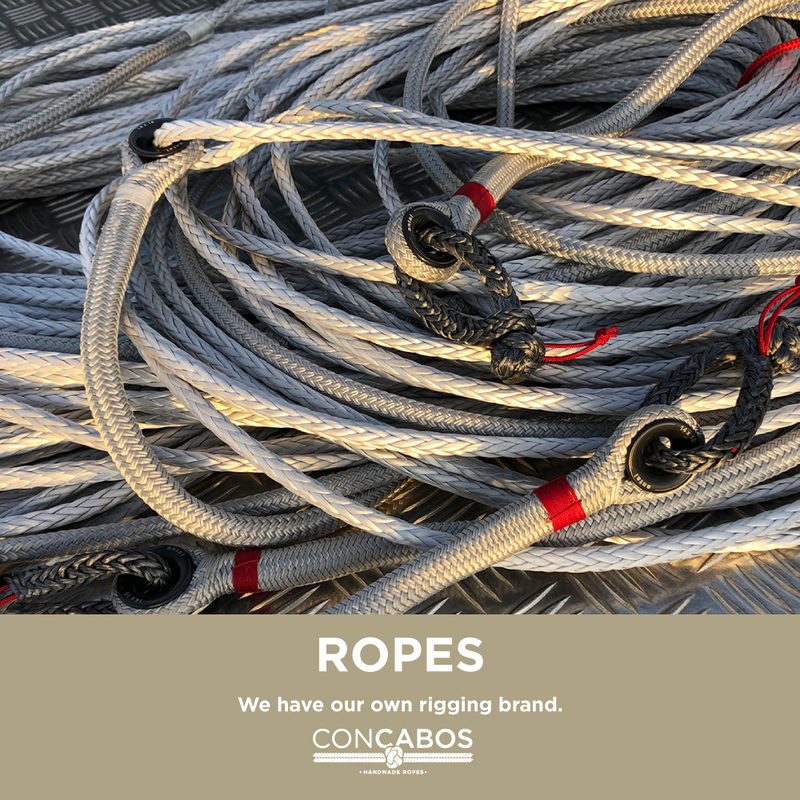 We work with the top brands and manufacturers and have the best machinery and facilities to ensure the highest quality in each and every one of our projects.